With 12 years of relentless touring behind them, Vermont-based rock band Twiddle has built an impressive resume spanning Red Rocks to Bonnaroo, and multiple sellouts of historic rock venues including Port Chester, NY’s Capitol Theatre, and Washington D.C.’s 9:30 Club. And with the second half of the band’s third studio album, LUM , on the horizon, the band’s career continues to catapult forward. Buoyed by the generous support of 359 Kickstarter donors, the 27-song album does more than showcase the group’s beautiful music, but also tells an important story, comprised in LUMP Chapters 1 & . Recorded during a two-year span with legendary producer Ron St. Germain, LUM serves as a reflection of four brothers’ triumphs and struggles, both individual and as a whole. On Chapter 1, songs like “Lost in the Cold” and “Every Soul” detail what it’s like to hit rock bottom and how to rise back up. Comparatively, Chapter 2 contains genre-bending instrumentals, as well as mystifying epics like “Nicodemus Portulay” and “Orlando’s.” More than ten years later, these songs mirror the earliest Twiddle arrangements of 2004-2005 when Mihali Savoulidis and Ryan Dempsey were collaborating in their freshmen dorms at Castleton State College. The completion of LUM is timely, coming at a moment when the band’s fervent fan base is at an all-time high and expanding rapidly. 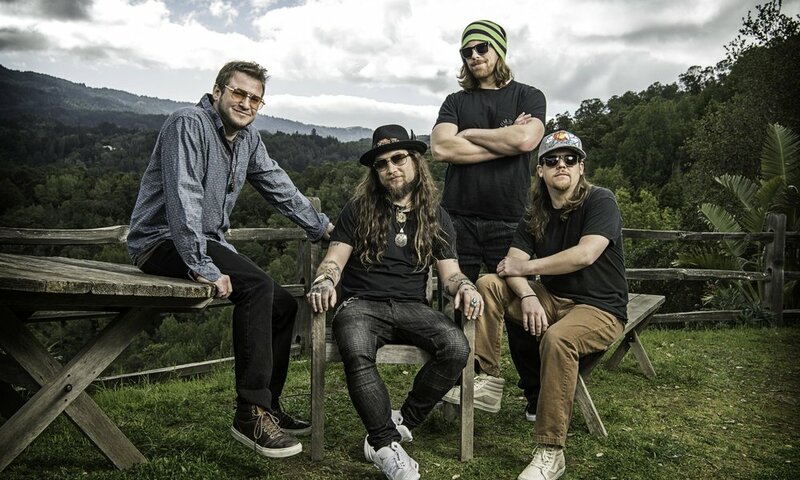 Twiddle is comprised of Zdenek Gubb on bass and vocals, Ryan Dempsey on keyboards and vocals, Mihali Savoulidis on guitar and lead vocals, and Brook Jordan on percussion and vocals. A more detailed biography of each band member, along with upcoming tour dates and updates, can be found at widdleMusic.co. 2007 manifested Twiddle’s debut release, he Natural Evolution of Consciousnes . This breakout album showcased the band’s eclectic inspirations, imaginative lyrical abilities, and superb instrumentation. Twiddle’s sophomore production, omewhere on the Mountai (2011), delves into the human spirit, speaking to our ambition, grief, and love. ive at Nectar’ (2014), is a double disc live album recorded in August of 2013 at Burlington, Vermont’s Nectar’s. Live at Nectar’ truly captures Twiddle in its element, the live experience.